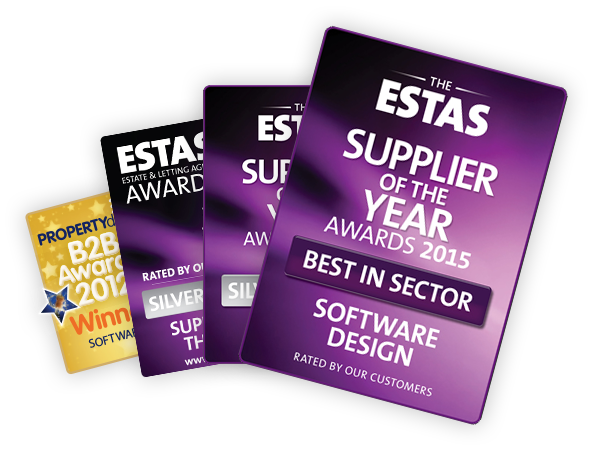 Award Winning Estate Agent Software. 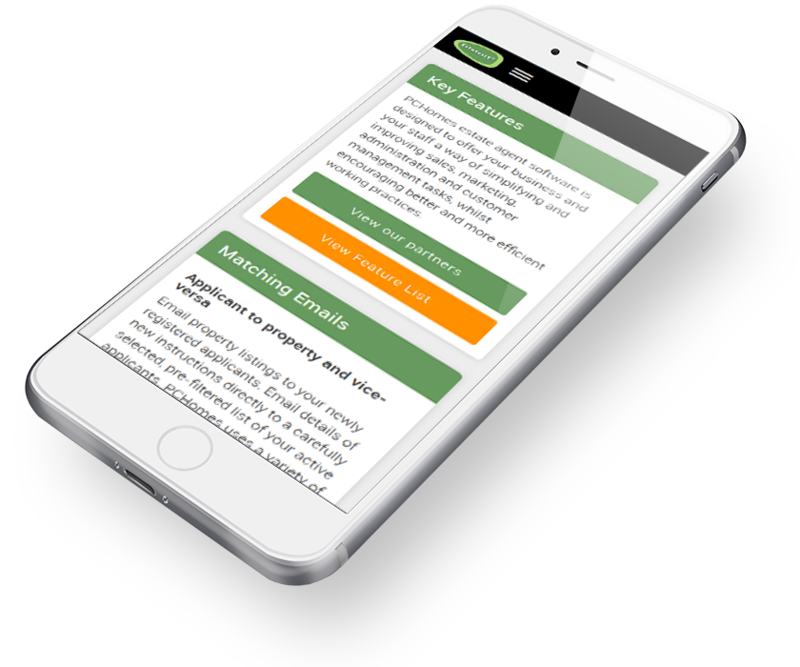 Sell, Let & Manage properties from anywhere at anytime! Sales, Lettings & Property Management Software. 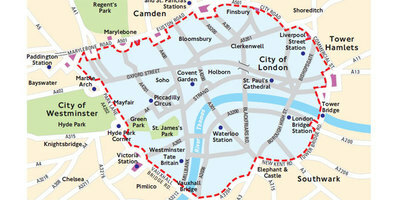 Sales, Lettings & Property Management Cloud Software. 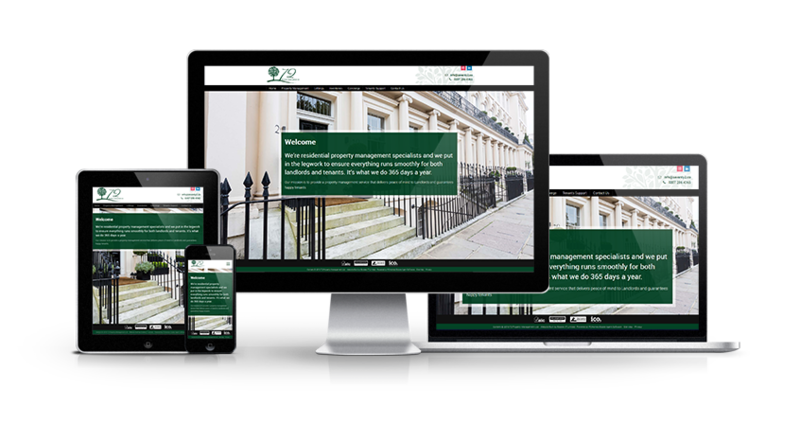 Estate & Letting Agents Website Design. We're independent, privately owned and we're not for sale. We're in this for the long term. Above all, we're interested in you, not your data. “We have been successfully using Estates IT for software and website management at Butler & Stag since our inception. Over the years they have been a great sounding board for us and have taken the time to understand our ethos and vision. In particular we have an excellent relationship with Nick Hubbard who has been superb to work with throughout. Never contented to stand still, we are constantly updating our website and Estates IT are always available to discuss new ideas. 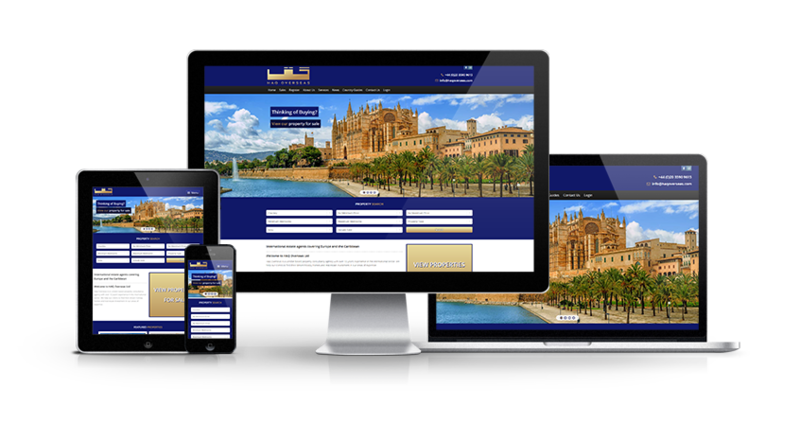 Most recently we decided to take the plunge and develop a responsive website to allow visitors to our site a more user friendly experience and help keep us ahead of the industry competition. Contact one of our consultant for a free face to face or online presentation of our Award Winning Software, Estate Agency Websites plus much more. Since setting up in 1996, Estates IT has been 100% committed to delivering the best software and services to Estate Agents and Lettings Agents. We are very proud of the awards that we have already won and our promise to our clients is that we will continue to deliver the quality of products and service to which they have become accustomed.